Writer elaborates on past involvement with Mortal Kombat reboot. As one of the most successful video game properties to make the transition; Mortal Kombat has been destined to make a return to the big screen for two decades! During that time there have been many false starts, somethign writer Oren Uziel can attest. As a collaborator on Kevin Tancharoen's ill fated Mortal Kombat movie reboot, Uziel was one of the men responsible for unleashing Mortal Kombat: Rebirth onto the world. In an interview with Collider, the writer has discussed his involvement with the notorious 2010 short, which in turn inspired Machinima to commision the live-action webseries Mortal Kombat: Legacy. Uziel was recruited off the back of his work on upcoming Netflix series Shimmer Lake, but the Mortal Kombat job was short lived. The writer explained, "... the guy who hired me exited the company before we even completed the paperwork. So it was like a job that existed and then disappeared, it was soul-crushing." He did not return for Legacy, but was brought back as interest in the film renewed. ... then after a couple years of [Legacy] New Line came onboard to actually make a feature version again. And it was at that point that Kevin called and New Line called and said, ‘Hey, you were there at at the beginning, do you wanna come back?’ I said, ‘Sure’, so I wrote them a feature that has been the basis of what the Mortal Kombat movie will be, but it’s been kicking around for a little while now. I know James Wan came on to produce, so that to me was a good sign that maybe things were heating up again, but beyond that I really don’t know the specifics. Aquaman director James Wan became associated with the film reboot in August, 2015 [full story], with Simon McQuoid attached to direct the feature as of last November. Commenting on the project at last year's Television Critics Association awards, Wan noted the need to "do it right". Despite its considerable success as a YouTube series, Legacy and the works of Tancharoen raised concerns about the handling of the Mortal Kombat mythology. In 2012, Uziel's script was rumored to centre around the journey of Liu Kang from supermarket employee to destined. Uziel summarized his draft in the Collider interview. The promise of hard violence will tickle fans of the series' famed fatalities, but could raise alarm bells for those looking for a faithful adaptation. Something star of the original film, Christophe Lambert did, when he talked about the reboot [full story]. Kevin Tancharoen teased portions of the script in 2012, but ultimately left the project in late 2013. The saga to revive the film franchise continues. What do you want to see from a Mortal Kombat movie? Register to share your thoughts on the Media & Merchandise forum! 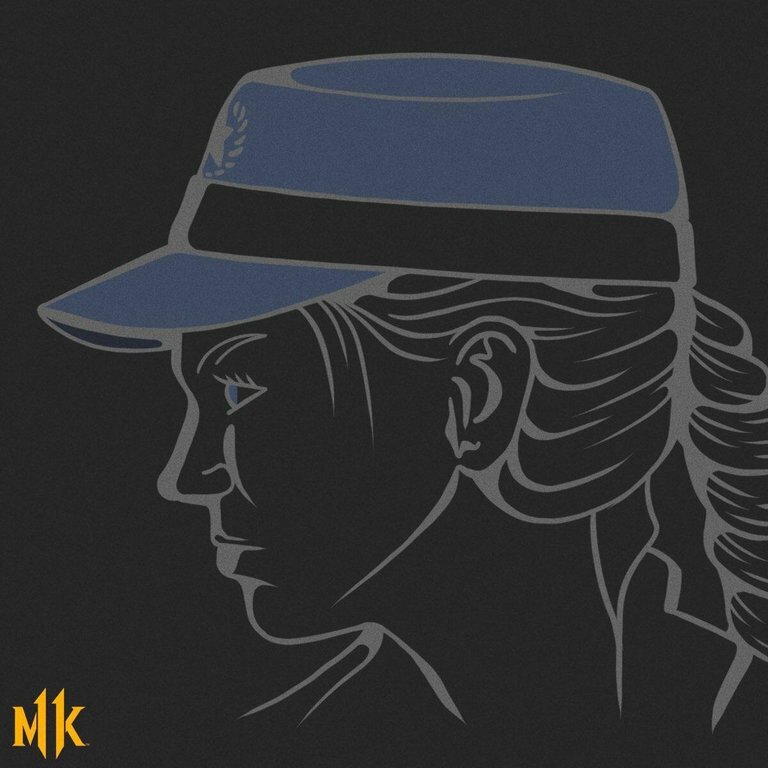 Support the kommunity by liking and sharing stories via @MK_Online and Facebook. Hopefully the violence isn't gratuitous. My fear is that the line between gritty and dark and just plain silly isn't as plain when the writer's priority is an R rating. Even after all these years (decades! ), I just wanna see the original story told well.